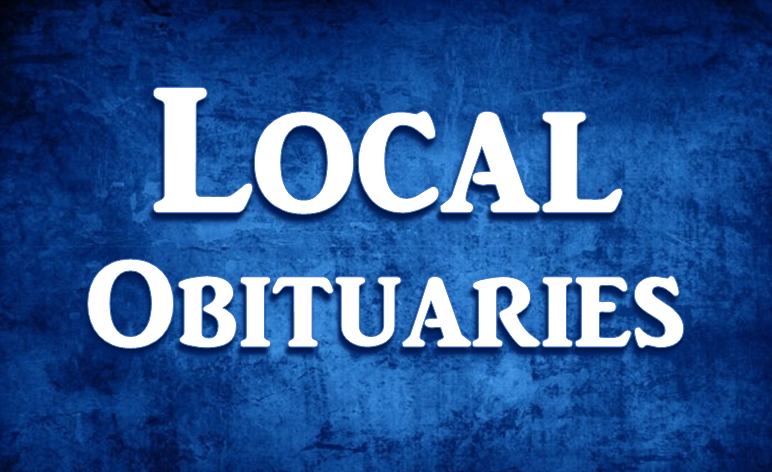 Robert A. Hardy 65, of Gentryville, IN. died at his home on June 12, 2018. He was born on March 31, 1953 to Samuel and Bettye (Hinton) Hardy. He was preceded in death by his parents and a daughter, Jennifer Raven. Surviving are his wife Yvonne (Neiswanger) Hardy, a brother Kerry Hardy, his children Allen Raven, Rebecca (Hardy) Dixon, Nathan (Jamie) Hardy, Janna (Deckard) Head, Jenita (Chad) Bailey, Justin (Breanna) Deckard, Jolisa Deckard. An abundance of “crumbgrabber” grandchildren and great grandchildren, and his constant canine companion, Panda. A Memorial Service is planned for Friday June 15, 2018 at 3 PM CST at the Holland United Methodist Church. Visitation will be Friday June 15, from 12 Noon CST till servicetime at the Church.